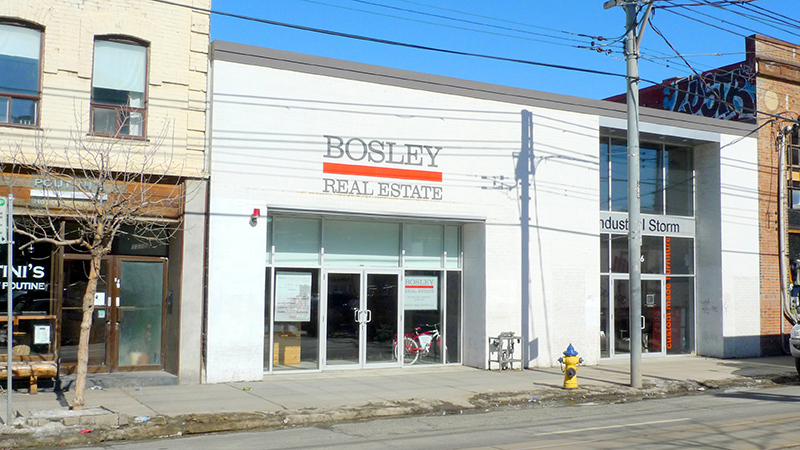 Bosley Real Estate Ltd., is a 100% family owned and operated Real Estate company that has been successfully assisting the buying and selling public since 1928. It is a Canadian company, and the Bosley Family are actively involved in the day-to-day management. Should you wish to talk to the owner of the company, you may actually do so! 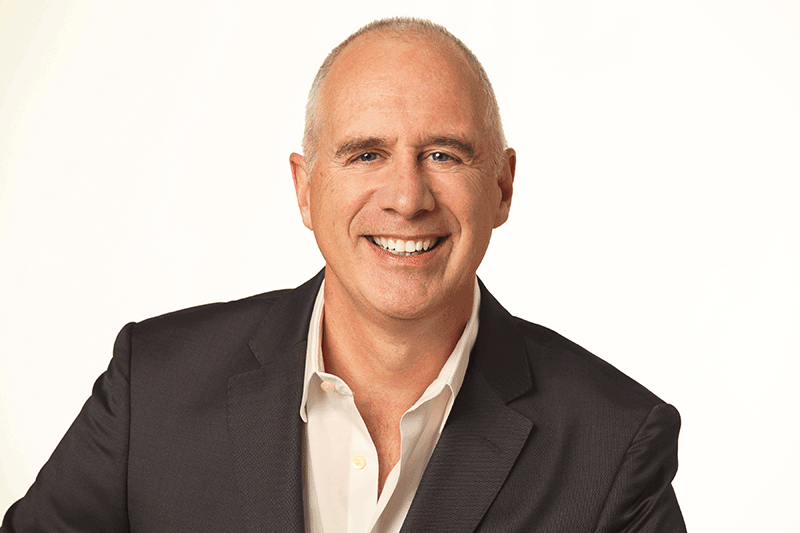 Numbered among the Bosley Management Team are past presidents of the Canadian Real Estate Association, the Ontario Real Estate Association, the Toronto Real Estate Board, and (Chair) of the Real Estate Council of Ontario. Collectively, we offer over 150 years of Real Estate Management, expertise and knowledge!